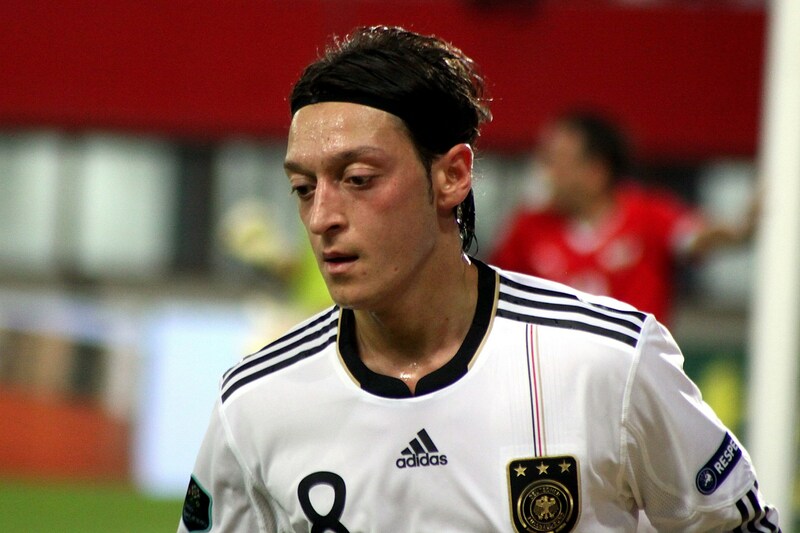 Mesut Ozil struggled to attract much interest over the summer despite entering the final year of his contract. Together with Alexis Sanchez, the German is presenting Arsenal with a big problem as they debate whether to cash in on the pair in January or wait until the end of the season and lose them for nothing. It’s been another inconsistent start to the campaign for the Gunners, which is only going to increase the likelihood that their star duo will be leaving. And Ozil is finally being talked about by some of Europe’s biggest clubs, at least according to Goal. Manchester United and Barcelona are both said to be monitoring the situation, with the playmaker deciding he would be interested in a move to either club, or a reunion with his former employers Real Madrid. His spell at the Bernabeu could actually make United favourites, as he still enjoys a good relationship with old manager Jose Mourinho. The only difficulty is that he is reluctant to move to Manchester. Inter Milan are the only club he is likely to snub, though it seems improbable that Real would come in for him in the first place having allowed him to leave in 2013.